Our dear Mossbylund has been slowly but surely formed since we took over the hotel in 2002. 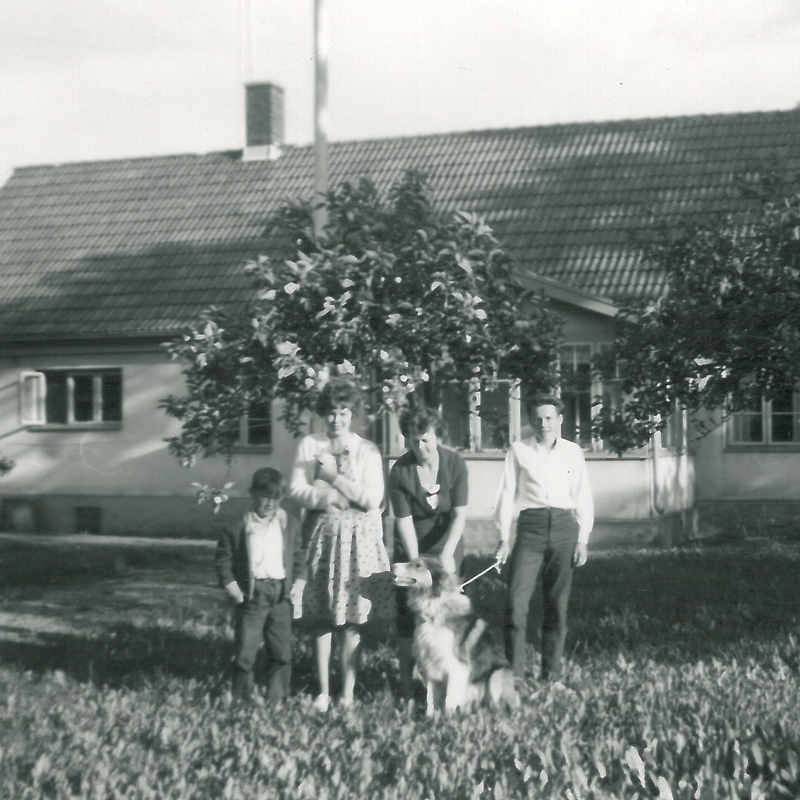 We have listened to our guests’ wishes and developed, built and renovated Mossbylund. Today we have room for 90 overnight guests who can enjoy comfortable accommodation, good food, spa, fitness classes and fantastic surroundings. We have gone from a small to a large family hotel with different departments and opened up for brunch, training and weddings – here is something for everyone! Although we have grown rapidly in the recent years, the family feeling still remains. We are passionate about entrepreneurship and new ideas, somtimes they come all the way before we even finish them in our minds. It’s an exciting trip that we together with our amazing employees look forward to continue. Warmly welcome to our hotel! 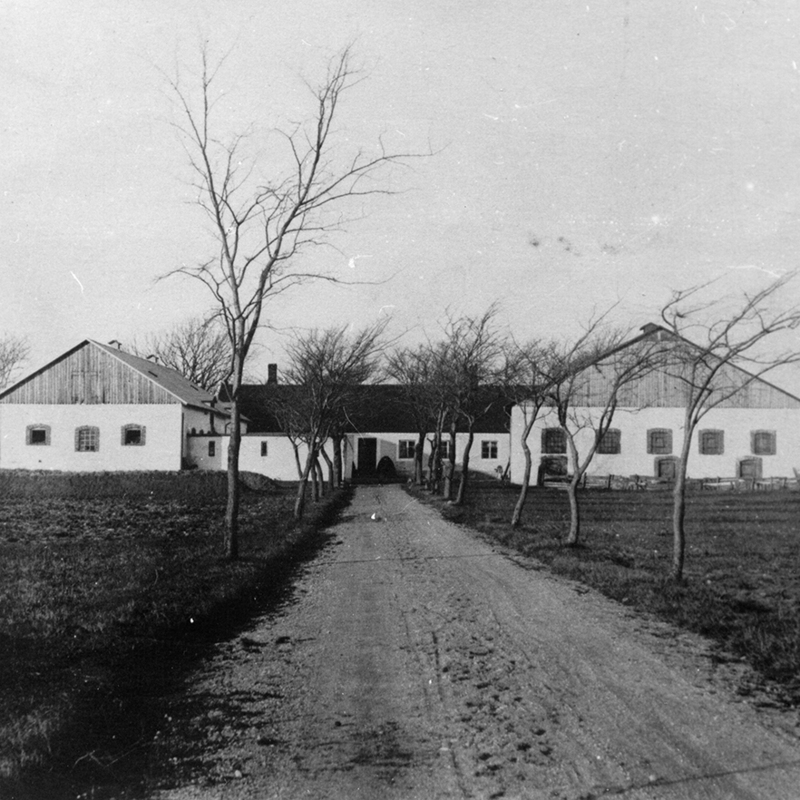 120 years ago, on sandy coastal land, Mossbylund Farm was built, very similar to many other Skåne farms along the south coast. 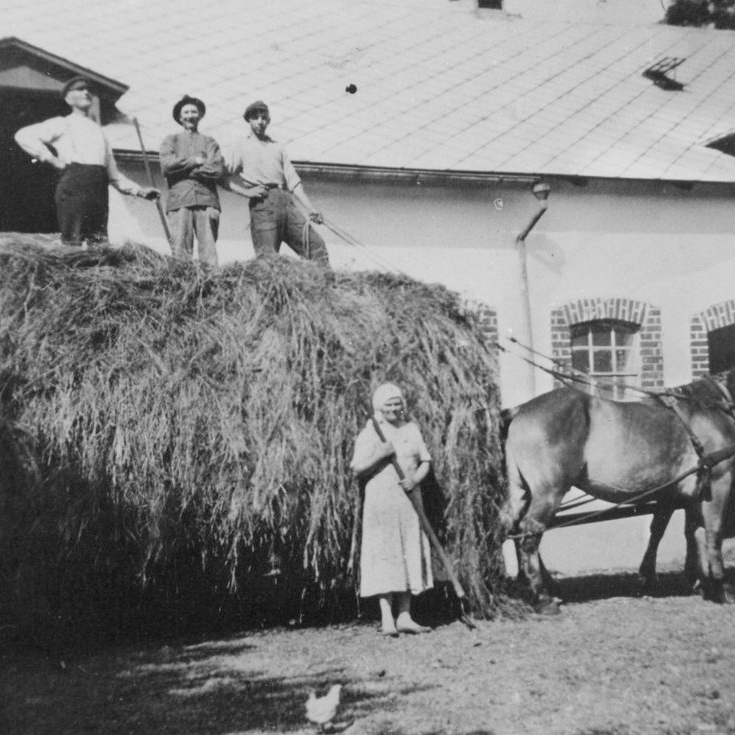 Stables and lodges were built a few decades later between 1914 and 1918. Horses, cows, pigs lived in the stable . 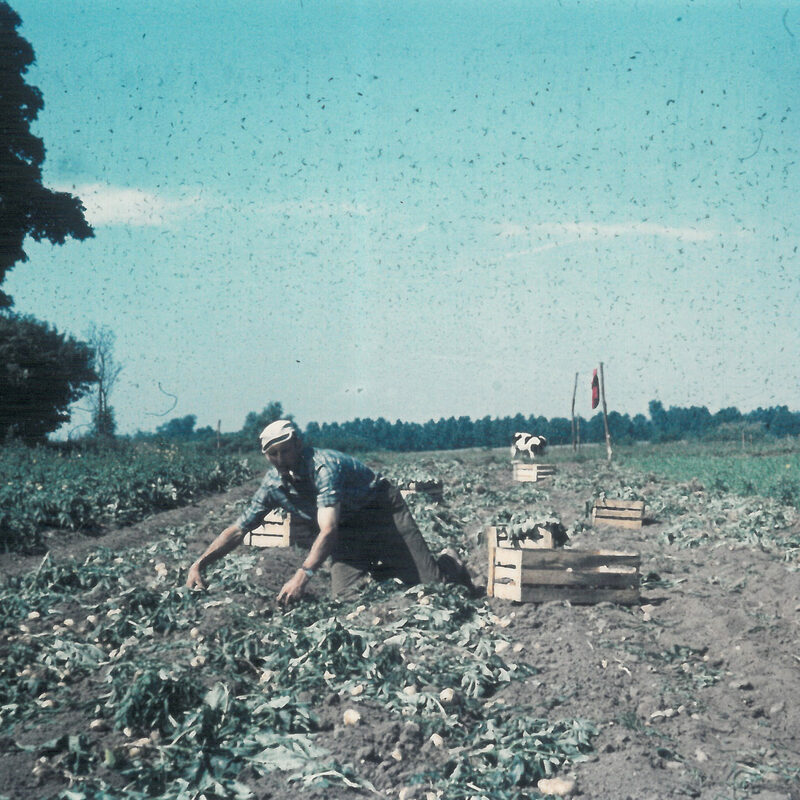 With an area of 22 hectares, lots of potatoes, carrots, beetroots and other vegetables were planted in the sandy soil. Mossbylunds phone number was number 50, and the address was Mossby 15. 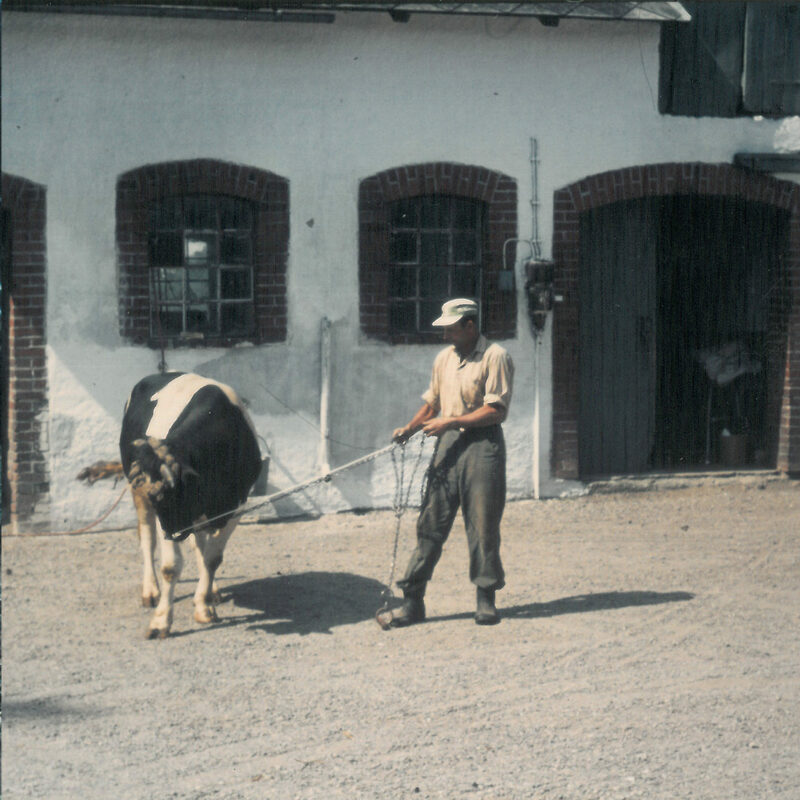 During the 70’s the ground was cut off and Mossbylund was only home for some cattle in the stables. Gertie & Sven-Inge Enberg bought Mossbylund in the early 80’s and built eight holiday apartments in the western and eastern wing. 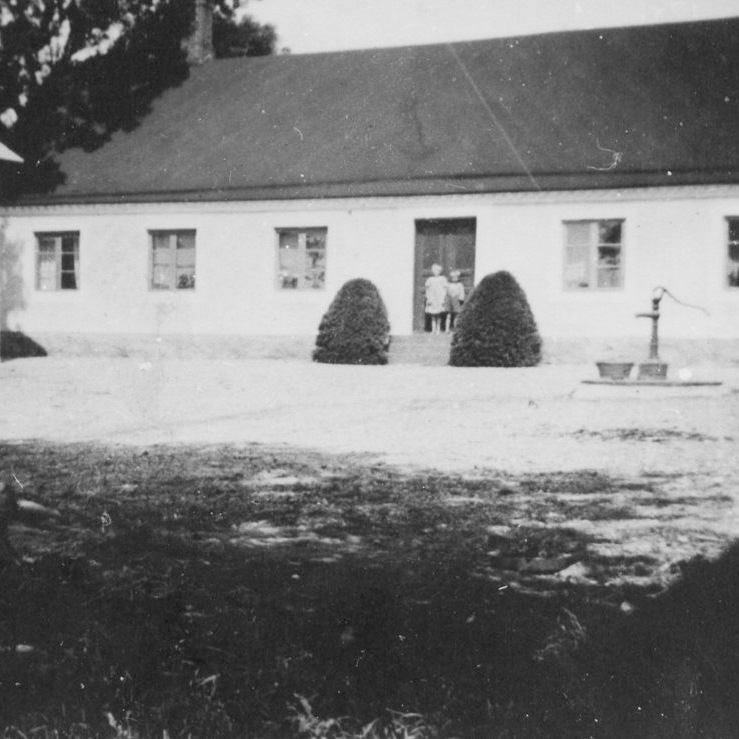 The main building was still a private home during their time, and where the office and reception is today, were their bedroom and living room then. In their time guests made their own meals and enjoyed the new apartments, the sun on the terraces during the summer evenings. Skåne-loving families from Stockholm became regular guests from the first summer and they still visit us, more than 35 years later, although the weekly rate is not exactly as before. One of the carpenters who renovated Mossbylund from the beginning was Håkan Lindskog, a few years later, 1987, he started HL bygg AB. HL bygg AB is today the most irreplaceable construction company that has been involved in creating Mossbylund through the last thirteen years of major projects. 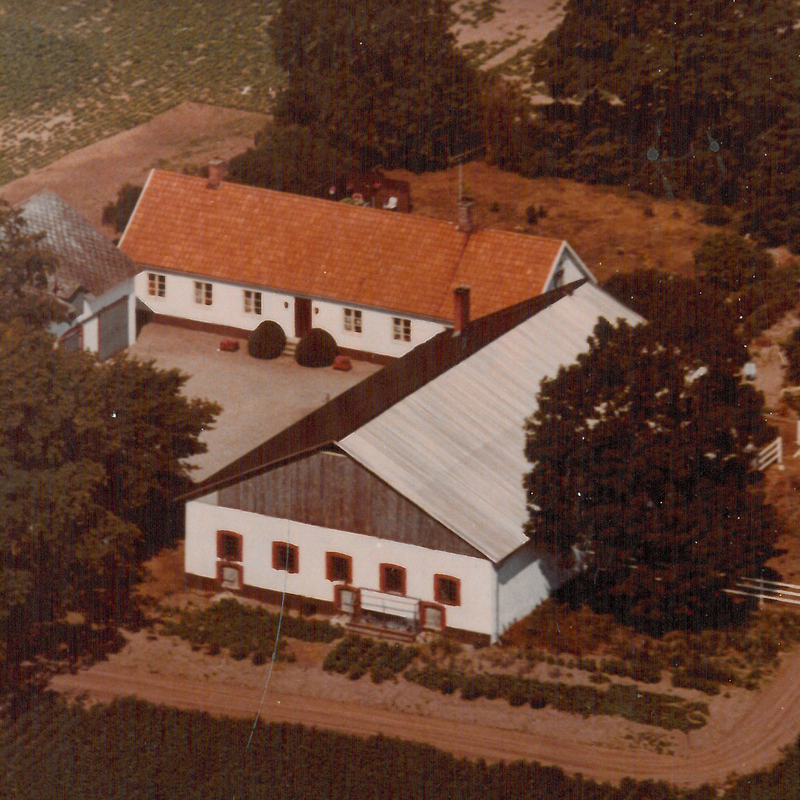 In 1993, Hans Thysell bought Mossbylunds farm and invested in a new restaurant kitchen, restaurant, conference rooms and extended from 8 to 13 hotel rooms. Hans Thysell leased the kitchen and all restaurant activities to Lasse & Carina Larsson, two popular chefs from the area that remained for almost 20 years, even during our time. In 2002, we came, suddenly, without business plan, knowledge or further reflection. During a time with a new born baby and both recently left previous careers and businesses. The only thing we had in our bagage were many hotel nights after travelling in previous jobs and we knew we were enjoying country life. We continued in the previous owner’s track with conferences on weekdays. Room by room was renovated and a couple of years later, another eleven hotel rooms and a new conference room were built. 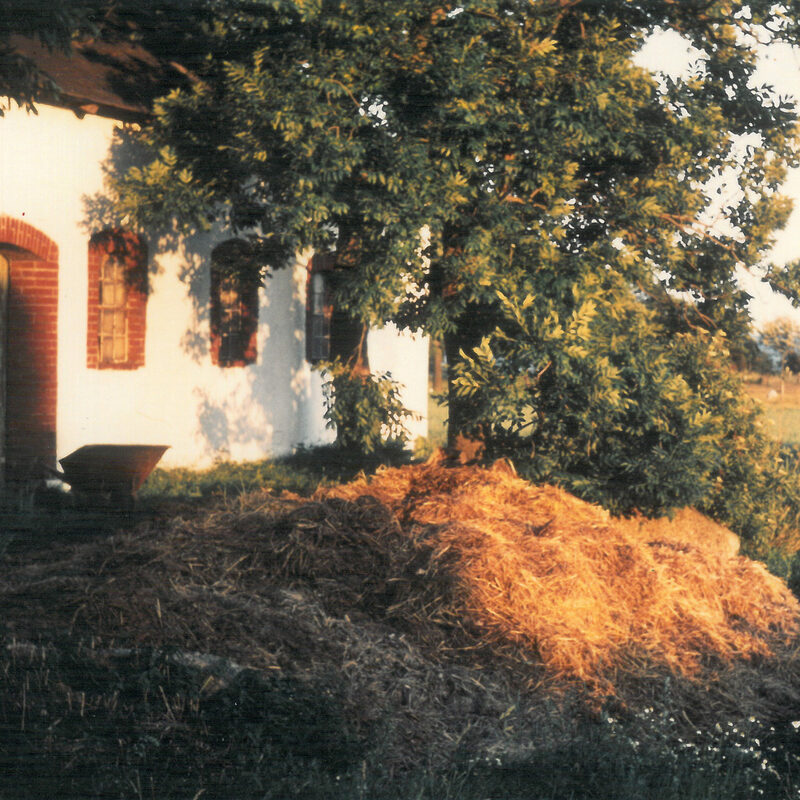 During the summer, the vacation home with its own household remained. We also had ten fantastic years of hosting camp activities for families with children with autism and asperger for three intense weeks each summer. In 2013, we partial changed direction and allowed the “conference hotel” to get supplementary occupation with private weekend guests. The restaurant was opened to the public and if we said we did not know what we were doing in 2002 we knew even less what this would mean. Suddenly we had crew 24/7 and one expansion broke the other. We thought we made our last big investment but we have never been so wrong! The restaurant was crowded and full! We expanded the restaurant and restaurant kitchen wtih new look and more squaremeters. Our newly buildt spa quikly became too small and was expanded in 2016 and once more in 2017. We still renovate all rooms, many of them for the second time. The number of employees has been fivefolded and today we easily reach 100 employees. 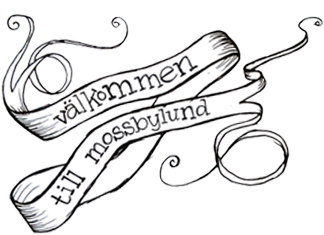 A small team became several departments and together it is today the big team that takes Mossbylund forward. We never dare to say “not further than here”. Our guests give us inspiration and lots of new ideas to continue our journey forward. Winter as summer, day and night. The growth of the staff team makes life more exciting, challenging and absolutely wonderful!